K-Pop’s EXO: Can Music End the War Between the South & North? Oh, does this song ring a bell? Welcome to K-Pop Music and it’s global takeover. Did you know that Korean Artists are hand-picked by entertainment companies and created into full-time, untouchable, superstars? No other country in the world takes their pop music more seriously than South Korea, sorry USA. According to VOX.com, South Korea’s music industry is a $5 billion industry, and is one of the most significant exports from the country. SM is the largest entertainment company in South Korea, and is responsible for growth of some of the most famous K-Pop superstar music acts in the world. In the United States, and everywhere else in the world, an artist needs to work their way up to proving themselves worthy of the attention of either a record label or their own fanbase. Although this happens in South Korea as well, it does not stop there. South Korea has institutions that train the artists to perfect their performances, essentially grooming them to be performing machines. This business model is not utilized anywhere else by any other entertainment industry. 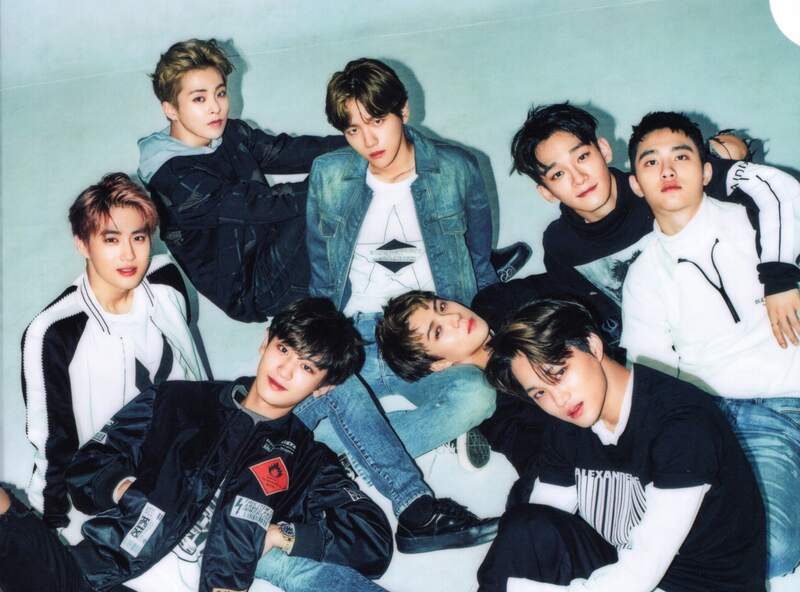 Just to begin, one major artist group from South Korea is EXO, which is a Korean-Chinese boy band. 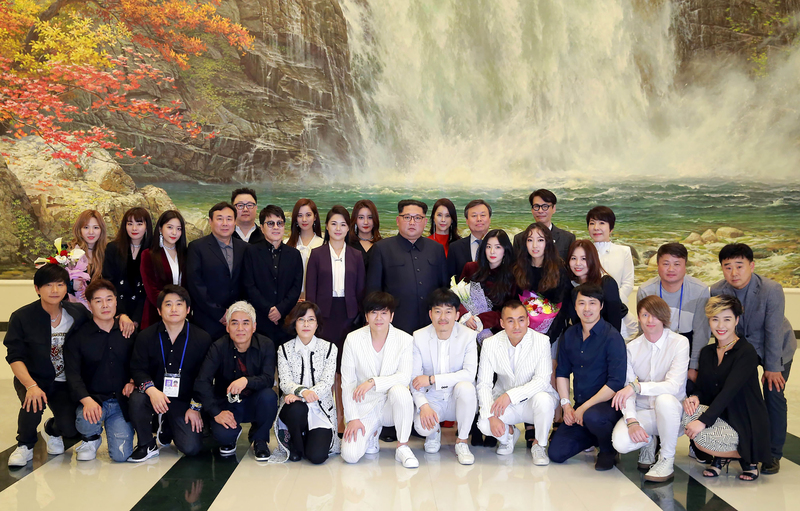 The band 2018 Winter Olympics was the first time that North Korea opened its doors to influence from entertainers outside of their country. EXO was chosen to perform for the 2018 Winter Olympics. How is this significant? Some may argue that having a South Korean band performing in North Korea allows the two nations to relieve a bit of tension. The band is essentially in a position of sociopolitical influence to an extent. This leaves me to ask the question: can music heal the tension between two nations at war with one another? After reading up on our history of war, I am left with the impression that it is impossible for music to end war. However, music has played a huge role in empowering people and regenerating cultures of unity in a time of segregation. An example of music uniting a culture amongst the horrors of war was during the Vietnam era. Artists such as Bob Dylan and Phil Ochs helped to develop morality for Americans. Moreover, this particular generation of artists was unique in that they did not aspire to unite American against their wartime rivals, rather to establish harmony and a peace of mind in the midst of confusion, disappointment, and devastation. 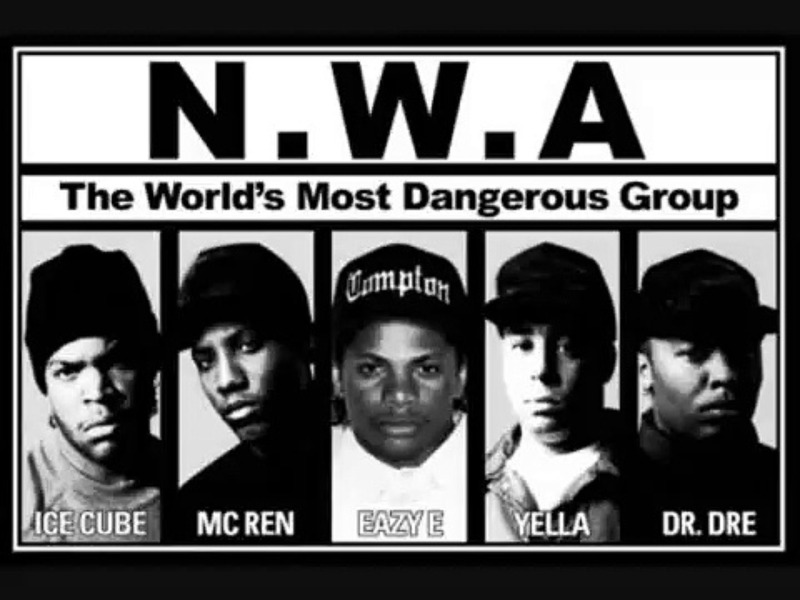 Music alleviated a culture of people who needed answers. Now that South Korean artists EXO, have expelled some of their influence in the Communist North Korea, the culture of entertainment has planted a seed for acceptance of change. EXO has new fans in North Korea. However, will things truly change simply because of a boy band’s historic performance in a Communist country that’s blocked all forms of outside entertainment for over 20 years? Officialpsy. “PSY – GANGNAM STYLE(강남스타일) M/V.” YouTube. July 15, 2012. Accessed April 17, 2018. https://www.youtube.com/watch?v=9bZkp7q19f0. Olympic. “EXO at the Winter Olympics – FULL Performance – PyeongChang 2018 Closing Ceremony | Music Monday.” YouTube. March 13, 2018. Accessed April 17, 2018. https://www.youtube.com/watch?v=UKCKn5RhbAw. Romano, Aja. “How K-pop Became a Global Phenomenon.” Vox. February 16, 2018. Accessed April 17, 2018. https://www.vox.com/culture/2018/2/16/16915672/what-is-kpop-history-explained. Sklaroff, Lauren Rebecca. “During Vietnam War, Music Spoke to Both Sides of a Divided Nation.” The Conversation. September 13, 2017. Accessed April 17, 2018. http://theconversation.com/during-vietnam-war-music-spoke-to-both-sides-of-a-divided-nation-83702. Indian Schools were designed by the United States government to eliminate a threat of a generation of people whose predecessors they had slaughtered by assimilating them into the dominant Western culture. Part of this ‘Westernization’ was the role of music in the lives of the students. 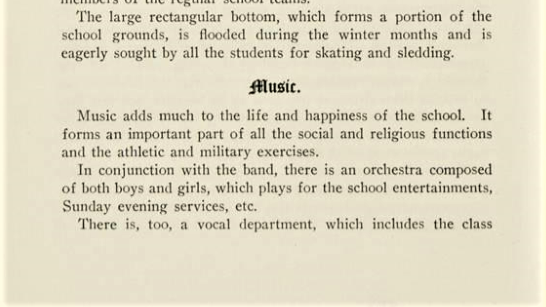 As can be seen in this other guidelines of an Indian School, music is a part of the total enculturation of the students. 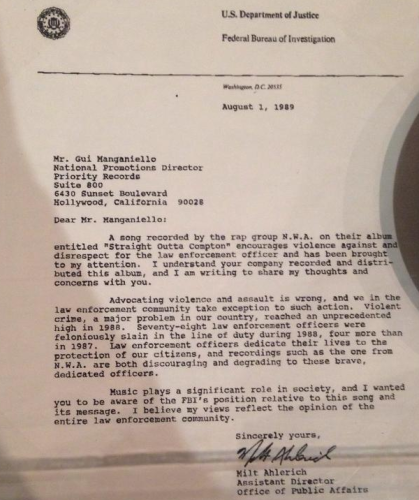 Music had become a cultural weapon with which the United States established it’s authority. Although it never explicitly states the institution’s intention to erase and replace an entire culture, this can still be seen in the rhetoric used. 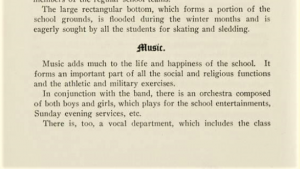 One can read at the bottom of the image that these student associations that management is required to “see that the true purpose of the associations is maintained.” For those managing the school, the true purpose was the study and practice of Western music. All of these examples set up the framework and intention behind the use of music in these institutions. 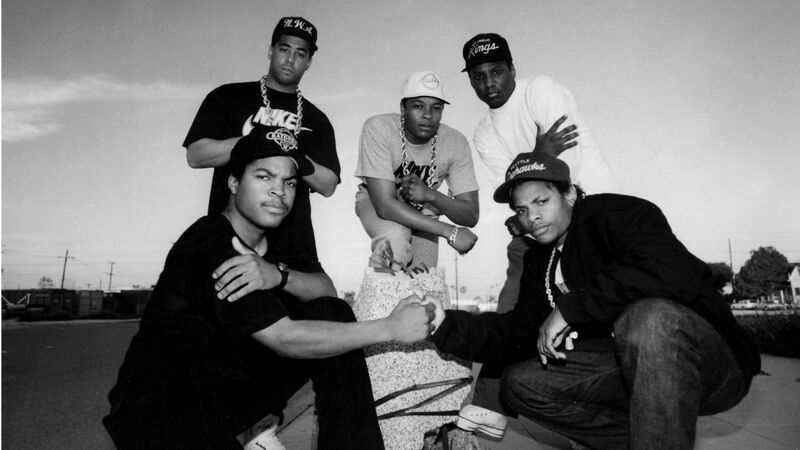 Music was used as a two-pronged weapon to encourage assimilation. On the one hand, it did attempt to increase an appreciation of Western music because then the students would be less inclined to look elsewhere for that fulfillment. At the same time, it worked to ignore and eliminate the multitude of Native American cultures that had existed before it. This was necessary so these students would not have these other cultural practices that could define them and create a distinct identity separate from an “American” that could present a threat against the government. Music and these schools were a part of the larger cultural narrative that encouraged the supremacy of Western culture over anything that had been produced by the indigenous people before it and created these schools to asset that. These Indian Schools were a powerful tool that used music as a way to eliminate a threat the US Government saw to its power. 1.Carlisle Indian Industrial School. 1915. Catalogue and synopsis of courses, United States Indian School, Carlisle, Pennsylvania. Carlisle: Carlisle Indian Press. Available through: Adam Matthew, Marlborough, American Indian Histories and Cultures, http://www.aihc.amdigital.co.uk/Documents/Details/Ayer_389_C2_C2_1915 [Accessed February 20, 2018]. 2. Bureau of Indian Affairs. 1915. Tentative course of study for United States Indian schools. Prepared under the direction of commissioner of Indian affairs. Available through: Adam Matthew, Marlborough, American Indian Histories and Cultures, http://www.aihc.amdigital.co.uk/Documents/Details/Ayer_386_U5_1915 [Accessed February 20, 2018]. 3. United States Indian Service. 1913. Rules for the Indian School Service, 1913 / Department of the Interior, United States Indian Service. Available through: Adam Matthew, Marlborough, American Indian Histories and Cultures, http://www.aihc.amdigital.co.uk/Documents/Details/Ayer_386_U5_1913 [Accessed February 20, 2018]. Before posting, I acknowledge that this post doesn’t directly relate to music, but I am also of the opinion that this topic can be spread to music among many other aspects of life. The video that I kept getting drawn to was one that seemed as though it was going to discuss the act of being a man, or the requirements and limitations that society imposed on being male. Unfortunately, it seemed that I was wrong and that the video simply discussed the silly limitations that women placed on men in the form of clothes. (Sarcasm warning) Of course, as the video stated, this was unreasonable as women had no idea what male fashion was and could not have chosen proper clothing to save their lives. In fact, it seems as though they are to be ridiculed for even attempted to aid in the choices that men made regarding their clothes. As mothers, wives, grandmothers, sisters, etc… I find it tough to see how someone associated so much in the lives of the males in their families could have their opinions on such a small matter ignored, let alone ridiculed. The video seemed as though everyone agreed, presenting to the audience a completely disdainful commentary that looked down on women. This type of commentary cannot be flaunted on what believed to be a reputable program and it’s shameful to have been put forth at a time where such trivial disagreements such as clothing shouldn’t have been associated with sexism. This type of argument can exist within music as well, spanning both women in music in the past as well as our learning now. The idea that women could be professionally involved in music was often disputed and, such as women choosing clothes for their husbands, laughed at. Even now, in learning about music history women are often ignored by what we consider to be the reputable sources, and their importance and involvement is still downplayed as we learn from curriculums that we trusted because we simply did not question them. Overall, trivial matters such as clothes isn’t important, but rather an issue in the broader discussion of women’s opinions, ideas, and sheer existence in the public and male dominated sphere of being laughed at, downplayed, and downright ignored. It is in fact an issue that cannot be ignored and must be addressed, and we cannot perpetuate it within what some would consider to be reputable and trustworthy sources.